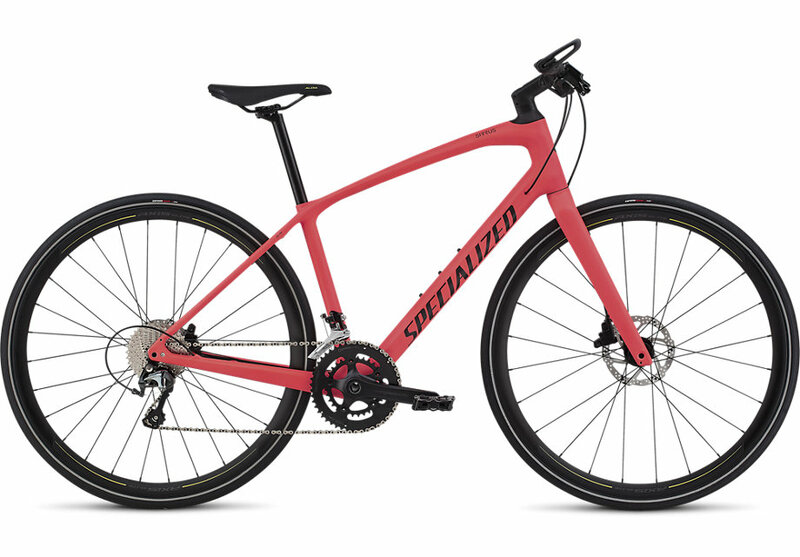 Road bikes are lightweight, aerodynamic bicycles designed specifically for riding on pavement. Popular for long-distance road rides and racing, if speed is what you want, a road bike is for you. 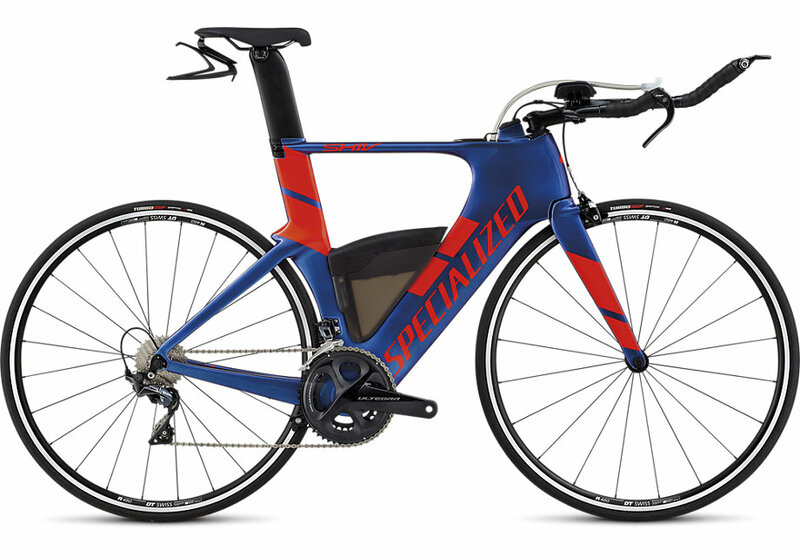 Triathalon/Time Trial bicycles are designed to excel in the two events that call for the most aerodynamical and lightweight, efficient bicycles on the market. Used for racing, these bicycles vary from road bikes with the addition of aerobars, higher gearing, and deep rim wheels. Cyclocross events, are essentially bicycle races in a muddy field with short walls and barriers that racers must carry their bikes over. (For information on local cyclocross events, check our links page). 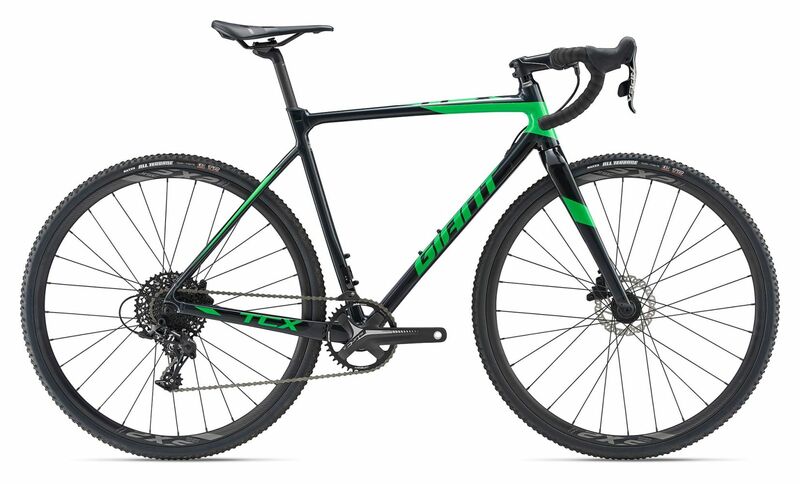 These are similar to road bikes, with several key differences. 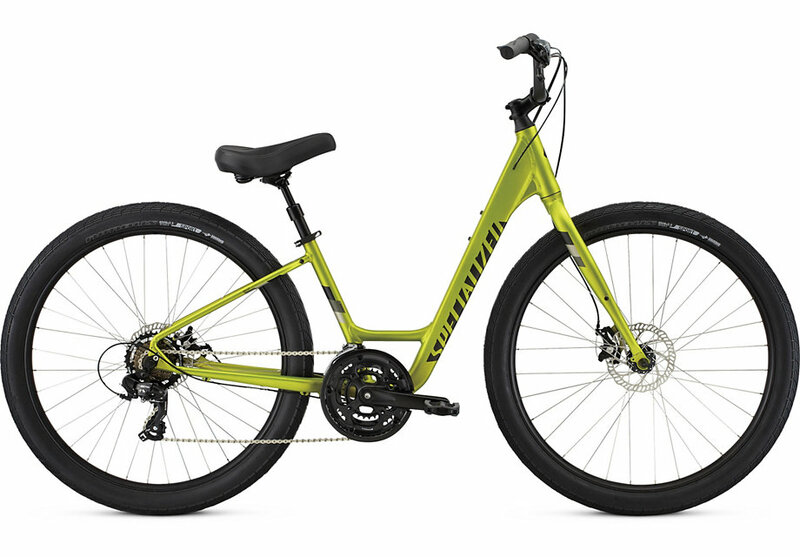 They typically feature stronger wheels and frames, longer wheelbases for extra stability, and cantilever brakes to allow for more stopping power in wet conditions, as well as extra clearance for fenders and muddy tires. These bikes combine the more upright riding position of a comfort bike with the light weight and efficiency of a road bike. 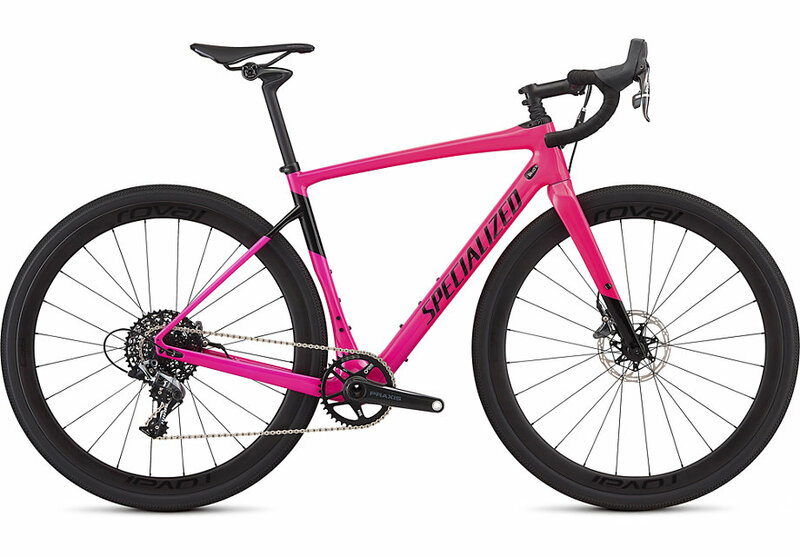 Using flat handlebars instead of the drop bars, these bikes are great for someone looking for the speed of a road bike without the uncomfortable riding position. It also makes a great commuter bike. 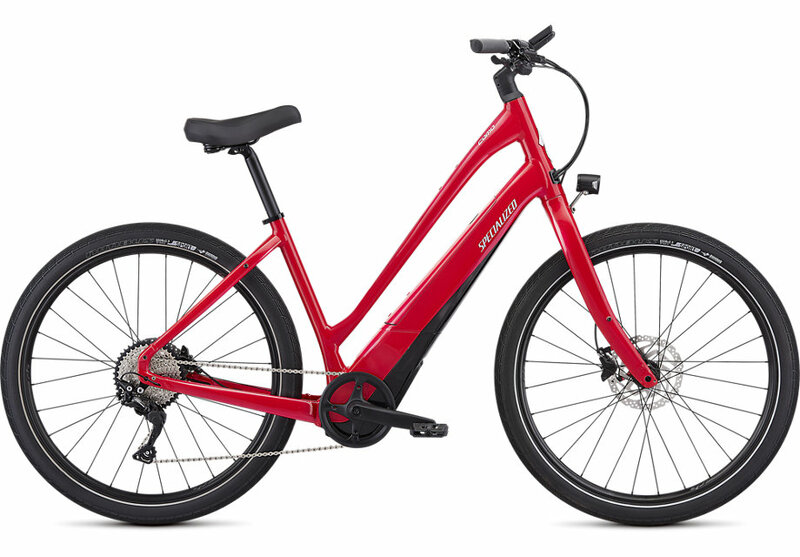 Comfort bikes are exactly what the name implies; a ride that is easy, comfortable, and efficient bicycle. Perfect for recreational riding around the neighborhood, the bike trail, or the metro park. These bikes are some of our most popular models, and make great commuters, grocery-getters, or just plain fun bikes. 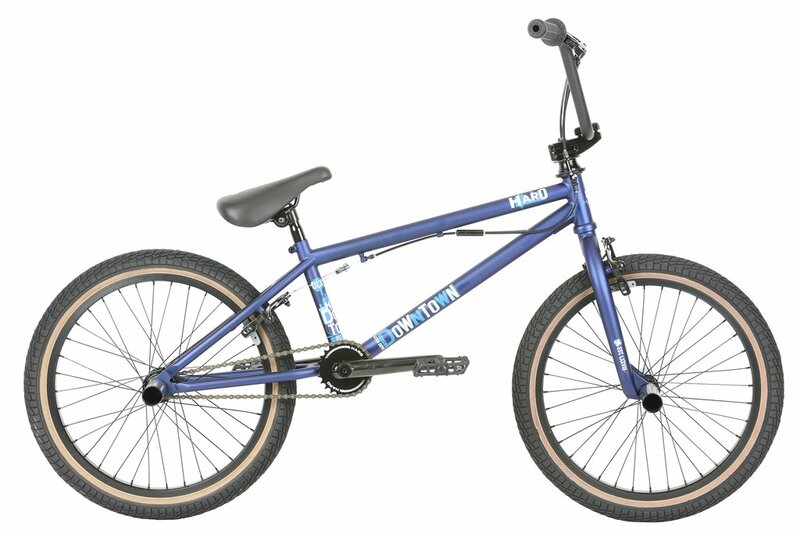 BMX bikes, popular with teenagers and young adults, are small 20″ bikes used mainly for stunts and jumps. With a heavyduty frame and special braking systems, Gyros, these bikes are perfect for the daredevil. 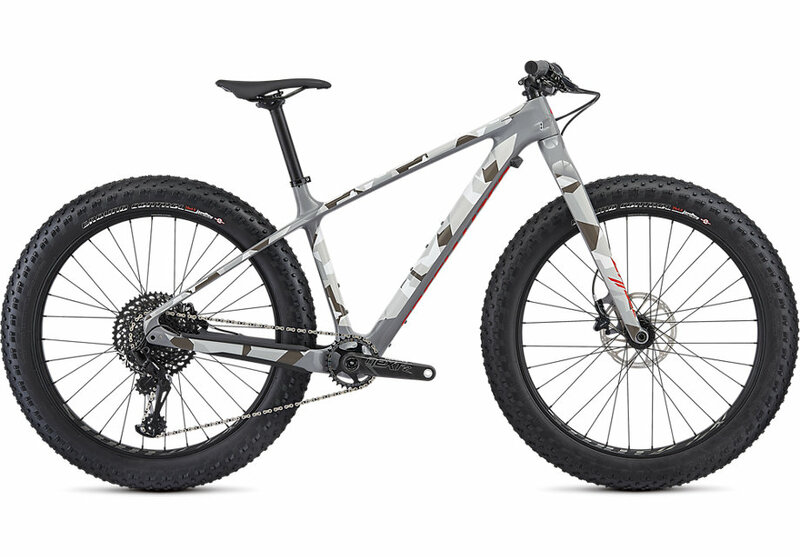 Those that demand fun out of a ride demand a bike for every occasion and every conceivable type of terrain. Naturally, this is where our women’s fat bikes come in. They’re built for good times, and most likely, they’re the one kind of bike missing in your quiver. Don’t let the tires fool you, though, because our fat bikes deliver lightweight performance that’s equally perfect for crushing snow, rolling on sand, or carrying the load over the most epic of adventures.